Monster Loves You is coming to the Switch eShop this Sunday. Get a look at an official trailer for the game below. Nintendo’s website is listing a new Switch title from Radial Games. 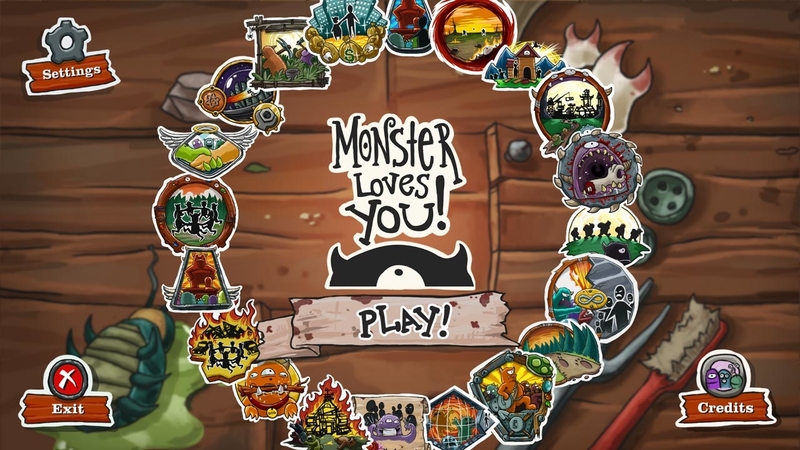 The developer is readying Monster Loves You for release at the end of September, according to the page. 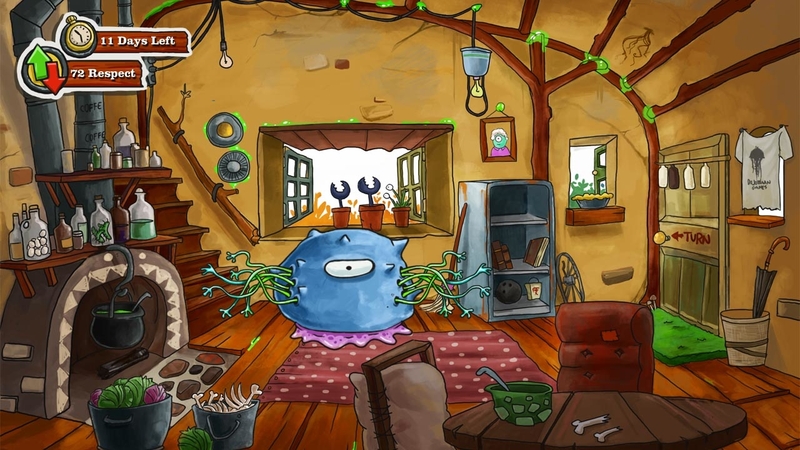 Monster Loves You is a “story-book adventure” in which players live the life of a monster. Continue on below for more details and a trailer.